Patrick Hamner joined Patriot Capital in November 2012. 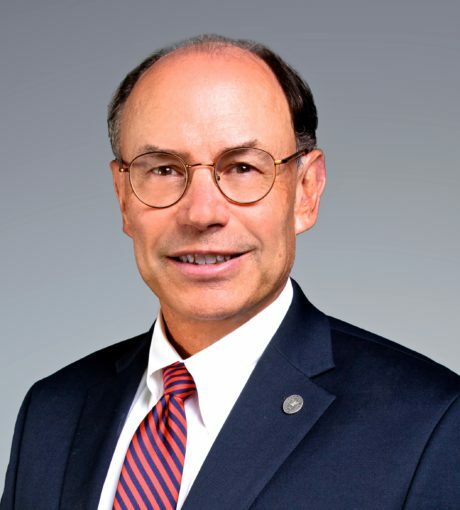 Mr. Hamner served for 24 years with Capital Southwest Corporation, [NASDAQ: CSWC], a Dallas, TX-based SBIC, rising to Senior Vice President with responsibility for developing and monitoring venture capital and private equity investments, facilitating add-on acquisitions and serving on fourteen boards. Mr. Hamner was the founding Chairman of Heelys, Inc. [NASDAQ: HLYS] from 2000-2007, and joined the management team from 2006-2008 serving last as a Senior Vice President. Mr. Hamner was appointed an adjunct lecturer at the Southern Methodist University Cox School of Business in 2012 after having co-founded a $69 mm non-leveraged SBIC in Dallas from 2009-2011. Mr. Hamner served as the Chairman of the Board of Governors of NASBIC in 2001-2002.